Great for everyday & high-impact activities. Specifically for medial unicompartment OA only. The Fusion XT OA Plus Knee Brace is designed to provide medial compartment osteoarthritis relief with a great fitting design for a variety of high impact activities. The brace features a medial hinge bar made from Zytel a nylon resin polymer that provides strength with a slight amount of flex. 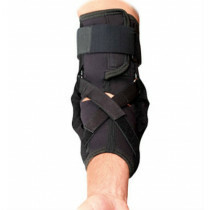 This allows the brace to conform to the shape of your leg and resist migrating out of place with active movement. The Breg Fusion XT OA Plus features an adjustable telescoping hinge that provides an adjustable unloading moment to your knee. 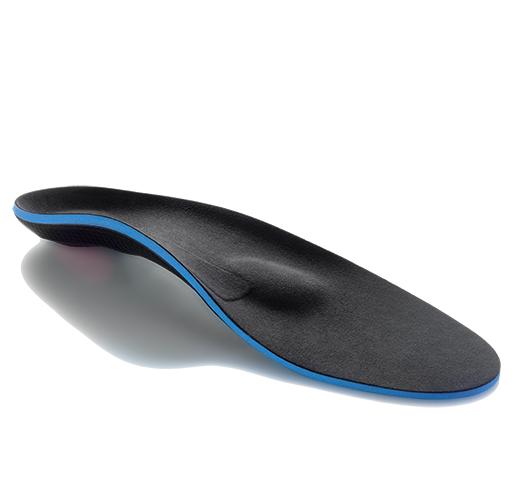 The product is well-suited for active individuals and provides support and pain relief for everything from hiking to playing golf. The product features standard straps attached to swiveling strap tabs that swivel to move with your leg to prevent the brace from migrating downward. The Fusion XT OA Plus knee brace provides lightweight ligament support and gives wearers the right tool for achieving medial compartment pain relief. Designed for medial compartment off-loading. AirTech channeled padding throughout for enhanced breathability. Lightweight aluminum frame with a medial hinge bar made from Zytel ST polymer to provide subtle flex, and the ability to move with your bod. 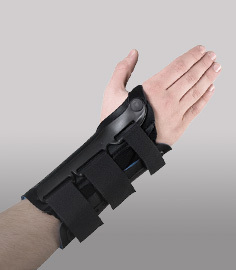 ProForm technology enables brace to contour for a better fit. Strap tabs pivot in place for greater comfort with activity. Works also for ACL, PCL and collateral ligament protection. Available in six sizes - please see our sizing chart tab above for important sizing guidelines. Mild to severe medial compartment osteoarthritis. Meniscus procedures such as meniscus repairs and menisectomies.